Which of these characters resemble each other the most? Some wonderful options, like Lt Gordon/Walter White/Ned Flanders. The image at no. 29 seems to be missing, but you can replace it. Could you please remove the character links and write the names instead? You should add the titles (or even links to the titles) of the characters listed but without photo. I don't know many of those films so it is hard to look at the characters for a comparison. Kim Kardashian is not a character. She's barely a person. Linda Hunt from NCIS: LA looks like Edna "E" Mode, not Mrs. Hogenson. 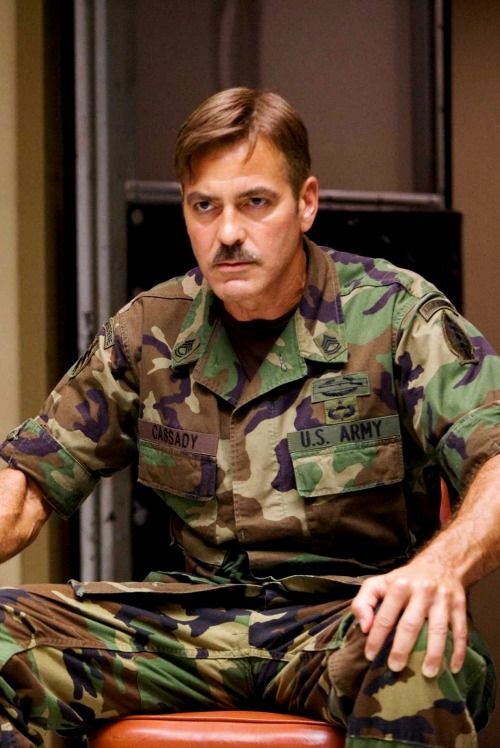 I think Tom Selleck from Blue Bloods looks a lot more like either George Clooney from Men Who Stare at Goats, Burt Reynolds from Smokey and the Bandit or Jim Dangle from Reno 911 than Bob Belcher. Most of the links in your descriptions don't seem to work. Oh, that's funny: Gary Oldman in 'The Dark Knight' does look like Ned Flanders, lol. That one will probably get my vote. 'Good poll. Paok, I think you need to remove the '=' from most of your links. You have to click the images to see the text. But it would look different if this became a poll. I tried it, but it didn't work. Just saw the pictures with the IMDb-Text, not her Poll-text. Is this, because i'm in germany? I've got one going a bit like this: https://getsatisfaction.com/imdb/topics/poll-suggestion-animated-look-alikes ony it's animated/live action only. Hope we're not in competition! But I don't think so, because yours are different and great! Only in your list you won't see the url; it would just be the word Tangled in blue/purple letters.